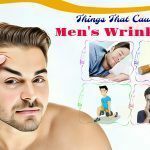 Why Is It Good For Hair Loss Treatment? How To Apply It To Your Hair? Are you trouble with hair loss? Are you trying to look for effective treatments for this hair issue? Do you think about using onion juice to treat hair loss and enhance hair regrowth? For sure, you are wondering how onion juice would be beneficial for treating hair loss and how to use it in the right ways, right? 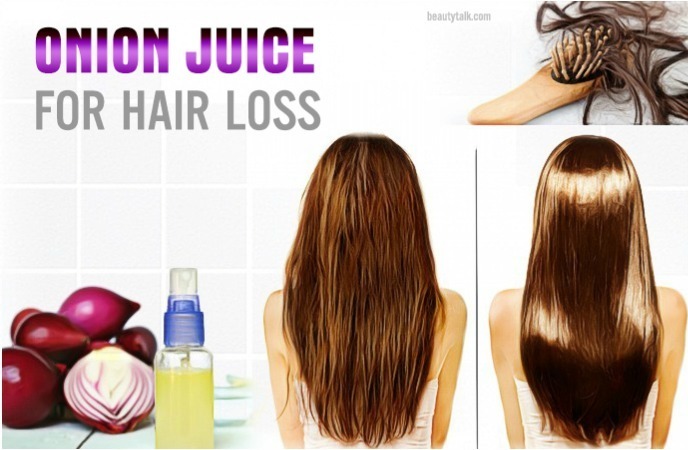 Today’s article on Beauty Talk will show you 13 unexpected ways to use onion juice for hair loss treatment. It surely doesn't waste your time! 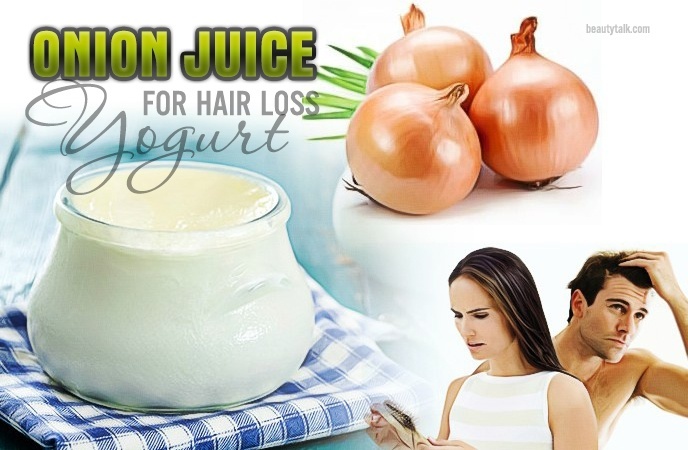 Why Can Onion Juice Help For Hair Loss Treatment? Onions contain sulfur and quercetin, both of which help to improve the hair strength and boost up hair regrowth. The hair is made of keratin, a protein which has a rich source of sulfur responsible for hair strength and elasticity. However, our hair is brittle and dry if the sulfur content reduces. The sulfur present in onion juice aids in filling up this deficiency and boosting up the blood circulation and oxygen in the scalp. This helps to give you a strong, healthy, & thick hair. 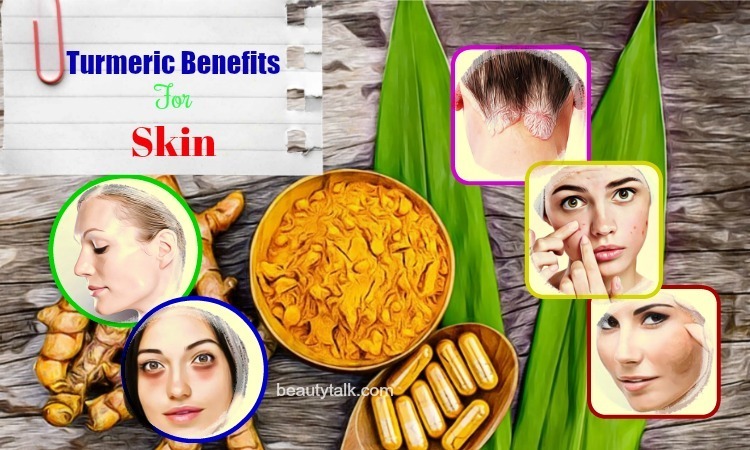 Besides, the quercetin in onion juice offers anti-inflammatory and antioxidant properties. It is very beneficial for fighting harmful free radicals that cause hair damage. Moreover, it works as a protective barrier that helps to fight against the air pollution and many other toxins causing hair breakage . In addition, onion juice contains antifungal and antibacterial activities that aid in treating scalp infections such as dandruff. Apart from this, onion juice is loaded with biotin (also called vitamin for hair & skin), manganese, phosphorous, folic acid, vitamin C, & flavonoids, all of which help to nourish the hair, promote hair regrowth, and prevent hair fall. One 2002 study published in the Journal of Dermatology was conducted to look at the efficiency of onion juice on alopecia areata. After 6 weeks of using onions, 84% of participants have seen a significant reduction in hair loss and hair regrowth in bald patches . After knowing about the benefits of onion juice for hair loss, are you ready to learn some ways on how to use onion juice for hair loss? Check them out right now! Remember that if you are using onion juice for the first time, you should do a patch test first to prevent allergic reactions. Avoid using onion juice for hair loss when you have open sores, cuts, bruises, or broken skin on your scalp. Honey contains a natural emollient property that is very useful for moisturizing the hair & scalp. Moreover, it aids in preventing a brittle hair. 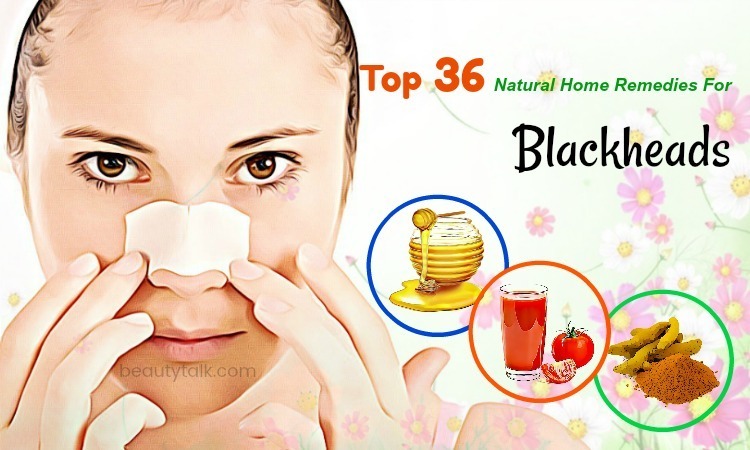 Besides, the antibacterial and antiseptic effects of honey help to fight off scalp infections, the main reason for hair loss . Firstly, take the juice from onions. Then, mix 1/4 cup of this juice with 1 tbsp. of honey with a spoon. Now, apply this mixture to your scalp and wait for 30 minutes. Finally, wash your scalp with a mild shampoo and water. 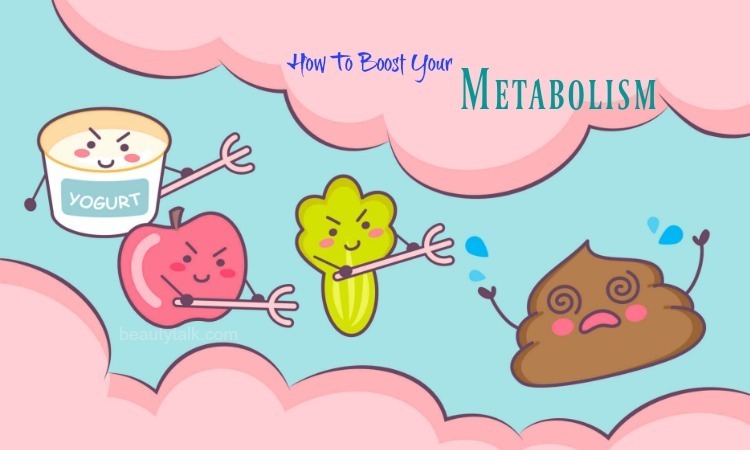 You need to repeat this method for 3-4 times a week. Being a light type of oils, olive oil is very easy to penetrate into your scalp and moisturize the hair strands. 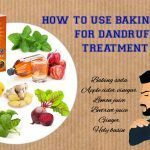 Moreover, it helps to fight off dandruff – the main reason for hair loss. The combination of olive oil and onion juice effectively helps to treat mild to medium alopecia. According to a 2015 study, olive oil is loaded with a component called oleuropein that helps to increase the proliferation of cells during the formation of hair follicles . 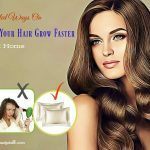 This is beneficial for increasing the hair regrowth and preventing hair loss. Firstly, add 2 tbsp. of onion juice and 1 tbsp. of olive oil in a bowl. Then, mix them together with a spoon. Now, add the mixture to your scalp, massage it, and wait for 2 hours. Finally, rinse it with clean water & a mild shampoo. Remember to follow the treatment for 2-3 times per week. The natural antiseptic effects of gingers help to kill the fungus that causes dandruff and other scalp infections. In addition, ginger contains many essential minerals, magnesium, potassium, and vitamins, all of which help to give you a strong, healthy, and shiny hair. At first, remove the skin of an onion and a 2-inch piece of ginger. Then, clean them with water and add them to a blender to make a fine paste. After that, add 1 tbsp. of coconut oil to the mixture and stir them well. Now, apply the mixture to the scalp and wait for 20 to 30 minutes. Finally, rinse off the mixture with a mild shampoo. Remember to repeat the method for 2 to 3 times per week. Lemon juice contains a rich source of vitamin C, folic acid, antioxidants, and B-complex vitamins that nourish the hair and combat scalp infections . 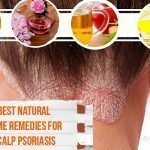 Besides, it helps to boost up blood circulation to your scalp and remove dirt, product deposits, and dandruff from your scalp. Firstly, squeeze the juice of a lemon and add 1 tbsp. of onion juice to it. Now, soak a clean cotton ball into the combination and apply it to your scalp. After that, wait for 30 minutes. Finally, wash it off with a mild shampoo & water. Remember to repeat this remedy for 2 to 3 times per week. In fact, yogurt contains antifungal effects that help to fight off scalp infections, a reason for hair loss. The vitamin B5 in it aids in strengthening the hair and preventing hair loss. Besides, the flora in yogurt is beneficial for encouraging the growth of good bacteria on your scalp and preventing fungus from causing scalp infection . At first, whisk 2 tbsp. of plain yogurt in one bowl. Then, add 1 tbsp. of onion juice to it. Now, mix them together with a spoon. After that, apply the mixture generously to the scalp and cover your hair with a shower cap. Wait for 60 minutes and then remove the mixture with warm water & a mild shampoo. Remember to follow this remedy for 3 – 4 times per week. Castor oil is loaded with ricinoleic acid that helps to balance the pH levels of your scalp. 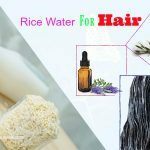 This, in turn, fills up the natural oils in your scalp and rejuvenates your damaged hair. 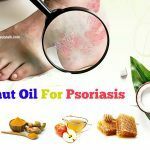 Moreover, antibacterial & antifungal effects of castor oil are very beneficial for preventing hair loss that is caused due to dandruff, scalp infections, and folliculitis . This treatment is effective for hereditary or genetic hair loss. Firstly, add 2 tbsp. of onion juice and 1 tbsp. of castor oil into a bowl. Now, apply the mixture evenly to your scalp and wait for 45-60 minutes. Finally, wash it off with a shampoo. Do the remedy twice a week. Garlic is loaded with heating properties that enhance blood circulation to your scalp and prevent hair fall. 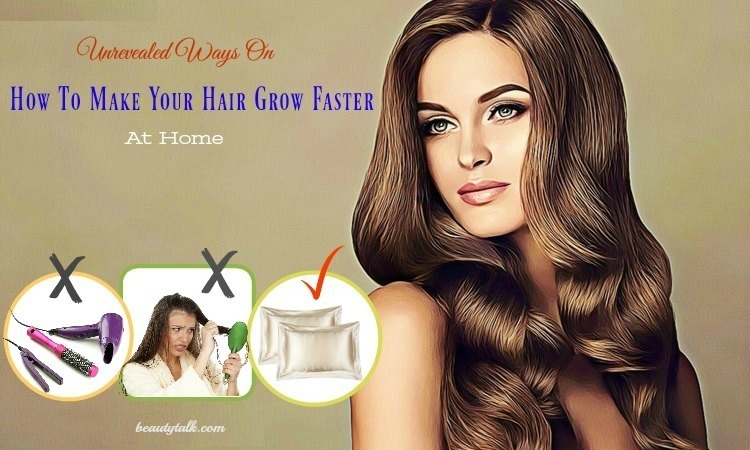 It also removes harmful product deposits and toxins from the hair and prevents hair thinning. The combination of garlic and onion juice is effective for hair loss treatment in females. According to a study published in the Indian Journal of Dermatology, applying garlic helps a lot in hair regrowth on the bald patches . Moreover, selenium, vitamins, minerals, and sulfur present in garlic naturally help to condition your hair, fortify the structure of hair shafts, and regrow lost hair. At first, crush 5 to 8 cloves of garlic to form a paste. Then, add this garlic paste to 2 tbsp. of onion juice. After that, soak a clean cotton ball into the mixture and then rub it on your scalp. Finally, wait for 30-45 minutes and rinse off with clean water and shampoo. Repeat the remedy for twice per week. Coconut milk contains magnesium that helps to strengthen your hair and prevent breakage. Moreover, healthy fats in coconut milk are useful for moisturizing the hair while its antifungal, antibacterial, and antiviral effects help to prevent hair loss that is caused due to scalp infections. According to a study in 2012, coconut oil has a good effect on taking care of hair health and it also offers promising results in penetrating into hair shaft deeply . This aids in strengthen, moisturize, and nourish the hair and preventing it from damage. Firstly, add 2 tbsp. of onion juice to half a cup of coconut milk. Then, mix them thoroughly with a spoon. Now, apply the mixture to your scalp and wear a shower cap. After that, wait for an hour. Finally, wash it off with shampoo and warm water. Follow the method for 3-4 times per week. If you are too busy to follow one of the above treatments, this is the simplest way to gain the benefits of onion juice. However, you can also use a shampoo that has onion extracts. At first, add 1 tsp. of onion juice to your regular shampoo. Then, use this mixture to massage your hair and scalp. Now, wait for 2 minutes and wash off with cold water. Follow the process when you shampoo the hair. 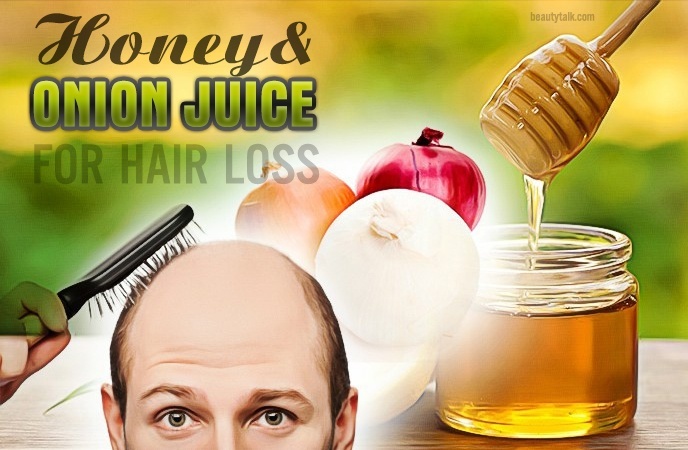 This is one of the simplest ways using onion juice for hair loss because you use only onion juice instead of using hair packs or treatments with two or three ingredients. However, onion juice can leave a smell in your hair until the next shampoo. Firstly, add 1 tbsp. of onion juice to 1 liter of lukewarm water. Now, shampoo your hair and rinse it off. Finally, rinse your hair again with the solution of onion juice and water. Repeat this way when needed. Massaging your scalp with onion juice is also an effective way to promote hair regrowth and prevent hair fall. At first, chop a medium onion into slices. Then, put these slices in a blender to make a puree. Now, take the puree in a cloth and then remove the onion juice. After that, massage this juice into the scalp. Wait for 15-20 minutes and wash it off with shampoo and water. Repeat the remedy for 3-4 times a week. Or, you may apply onion paste to the scalp and wait for 15-20 minutes. Then, wash it off with shampoo. Curry leaves are packed with vitamin B6, protein, beta-carotene, and other essential nutrients that strengthen the hair and prevent hair thinning. Moreover, it boosts up the restoration process of your scalp and aids in promoting hair regrowth and opening the clogged hair follicles. This hair treatment effectively treats hair loss in both men and women. Firstly, take a handful of curry leaves and add them to a blender to form a paste. Then, add 2 tbsp. of onion juice to it. After that, apply the paste to your scalp and cover your head with a shower cap. Wait for an hour and wash it off with shampoo and water. Repeat the method for 2-3 times per week. The sweet almond oil contains many essential nutrients such as magnesium, potassium, calcium, and vitamin E, all of which help to nourish the hair follicles and strengthen the hair. Also, almond oil aids in moisturizing the scalp and fighting off dandruff. 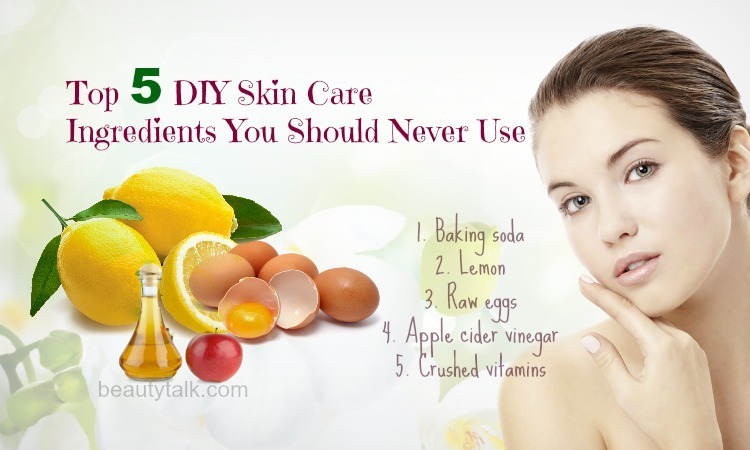 In case, almond oil is not available, you can use vitamin E oil or coconut oil. At first, add 2 tbsp. of onion juice and 1 tbsp. of sweet almond oil to a bowl. Then, mix them well with a spoon. Now, soak a clean cotton ball into the mixture and then apply it to the scalp. 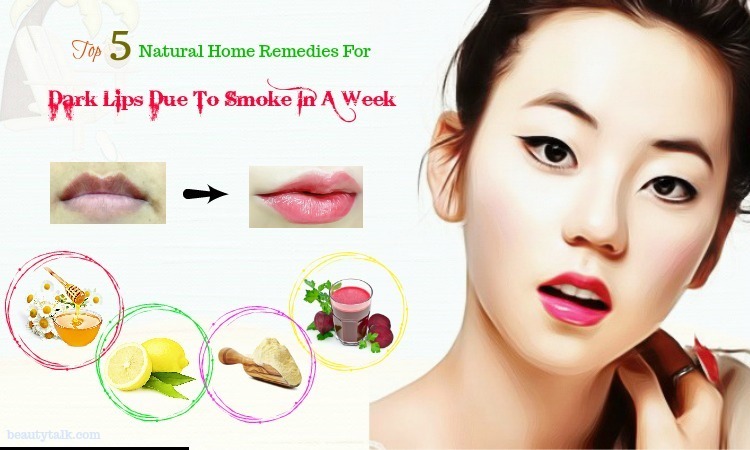 Repeat the treatment for 2-3 times per week. Always do a patch test before applying the onion juice to avoid any allergic reaction. Always filter the onion juice with a cloth before using it to avoid onion flakes in the hair. Removing these onion flakes from your hair is really a painful task. Always use a mild shampoo to rinse the onion juice from the hair. If you don't like the pungent smell of onions, you can add some drops of your favorite essential oils to the juice. 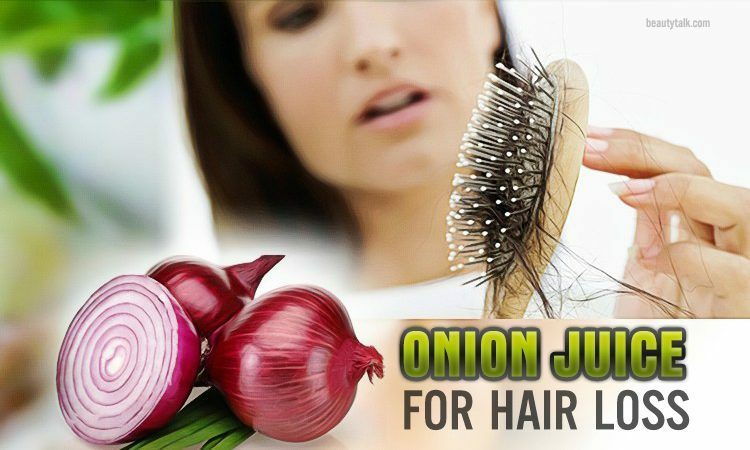 All of these simple ways on how to use onion juice for hair loss are safe, effective, and very easy to follow. So, let’s perform them on a regular basis to get a strong, healthy, and shiny hair. For natural ways to treat other hair problems, visit our Hair Care page. Please leave your thoughts or comments in the comment box!